Tasty pulled pork made in a slow cooker and seasoned with my Chipotle BBQ dry rub. 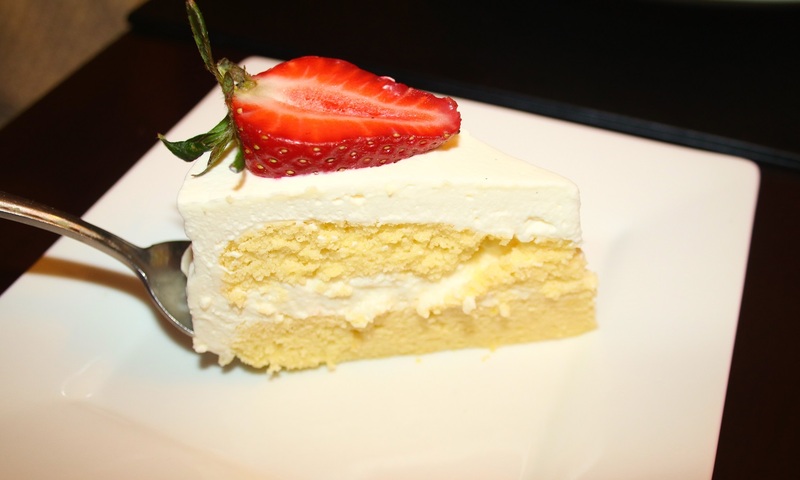 A delicious, versatile recipe that is very inexpensive and is budget friendly – as well, the recipe is easy to make. The pork shoulder roast is moist and tender. 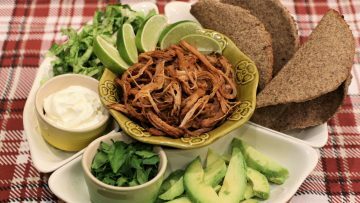 You can use the pulled pork to make sandwiches or pulled pork tacos, for a wonderful, Mexican-style recipe. Excellent for keto, low carb, paleo, sugar free, gluten free and grain free diets. Enjoy! 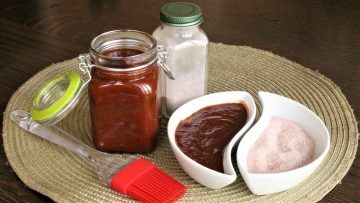 This how to make BBQ sauce video will feature both a Smoky Dry Rub and Keto Chipotle BBQ Sauce, which is a tasty spice mix for grilling or pan-frying beef, pork, chicken, lamb and fish. This tasty BBQ sauce is very easy to make, stores well in the refrigerator and makes meal prep quick and delicious. Both the Chipotle Dry Rub and easy to make Chipotle BBQ Sauce are sugar free, gluten free, grain free and so are perfect Celiac diets recipes, Diabetic diet recipes and for low carb and Paleo diets. 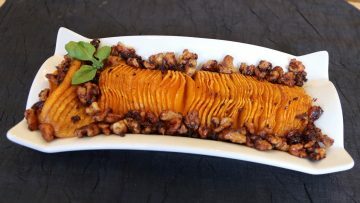 Two oven roasted butternut squash, tasty Hasselback recipes, a savory version and a caramelized walnut version. How to make the Hasselback squash instructions that make it easy to make perfect cuts for a beautiful presentation. This keto vegetable side dish is also perfect for low carb recipes, paleo diets, diabetic diets and the keto recipes are gluten free and sugar free. 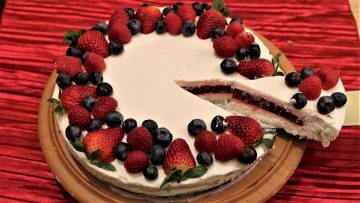 Tasty no bake cheesecake with a delicious raspberry center that is sugar free, gluten free, and perfect for keto, low carb and diabetic diets. The cheesecake is very easy to make, but first prepare the sugar free raspberry jelly. 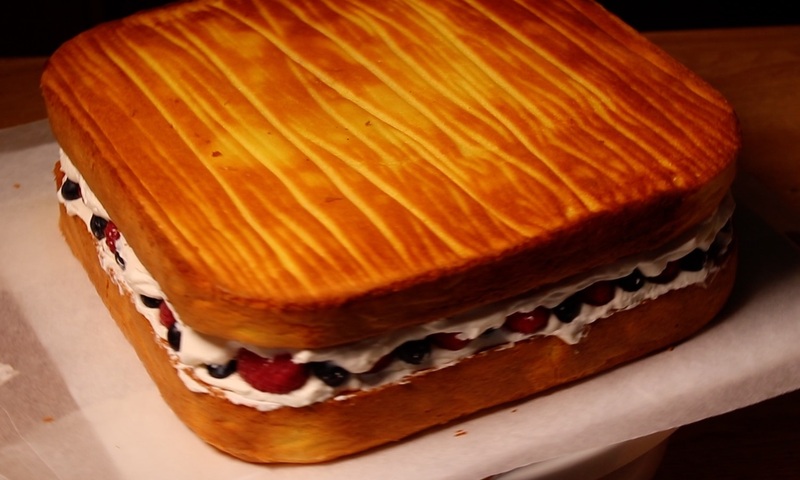 Decorate with fresh strawberries, raspberries and blueberries. Enjoy! Tasty keto dipping sauce made with only five ingredients, high fat sour cream, olive oil or roasted sesame seed oil, lime juice, lime zest and my delicious, sugar free, gluten free Keto Gochujang BBQ Sauce. 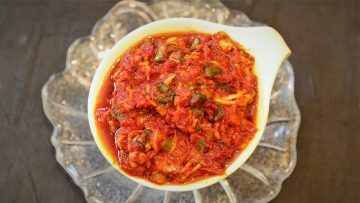 This sauce takes only 5 minutes to make and goes perfectly with my Spicy Korean BBQ Chickens Wings or a platter of your favorite crispy vegetables or crackers. 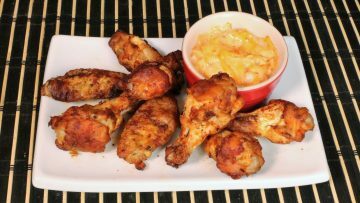 A tasty wings recipe for hot spicy keto gochujang BBQ wings, that are low carb, paleo, sugar free and gluten free. The Korean gochujang BBQ sauce is a hot, sweet and spicy medley of flavors that has a more complex taste then sriracha or Buffalo BBQ sauces. A tasty, simplified version of the classic Korean gochujang BBQ sauce – perfect for indoor grilling your meats or fish in the oven or outdoors on your BBQ grill. 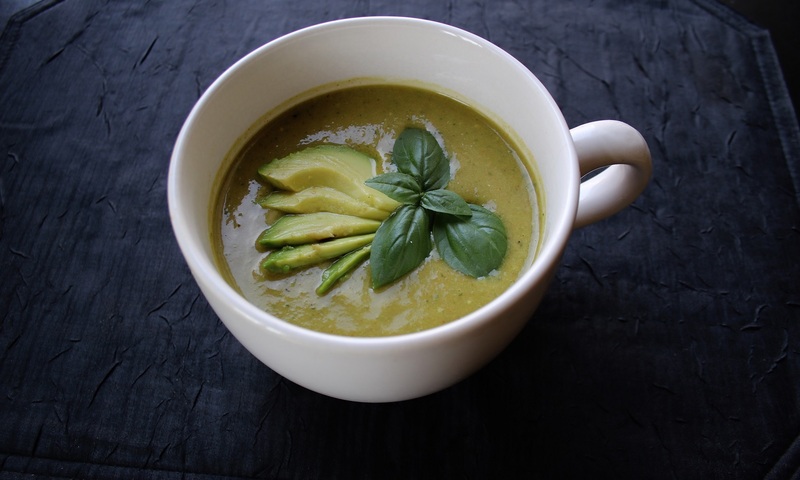 This version is modified to be quick and easy to make and to be usable on keto, low carb, gluten free, sugar free and paleo diets. Tasty keto crackers that are light, crispy and are keto fat bombs, because of their high macro ratio of 5.2 to 1. 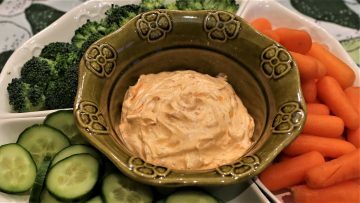 These low carb, sugar free and grain free crackers are perfect with your favorite dip or with my savory cheese balls, keto guacamole or roasted red pepper sauce. 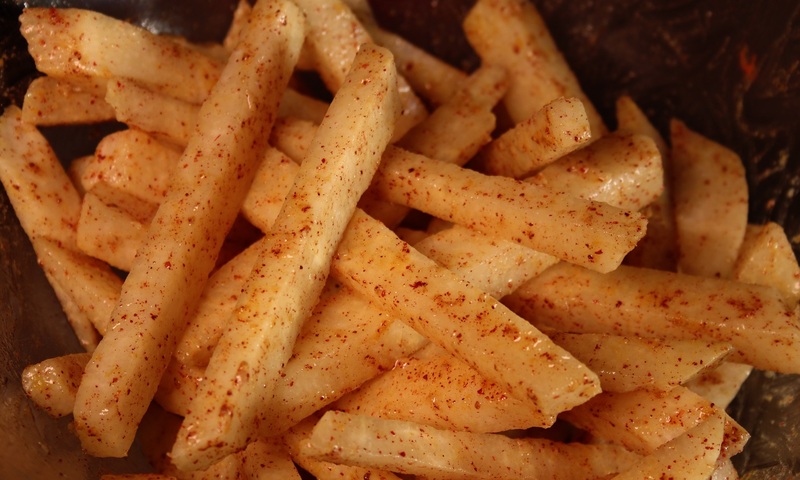 Serve these at your next party, Superbowl or other game night or enjoy as an occasional snack. 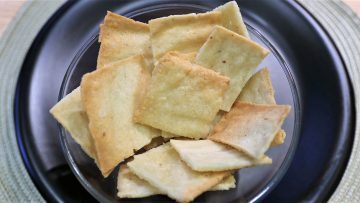 The tasty crackers are a very satisfying snack for keto, low carb, gluten free, celiac and diabetic diets. 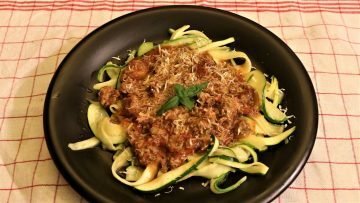 Tasty Italian Ragu, also called a keto meat sauce or keto Bolognese, can be made in a slow cooker or on the stove top, using mild or hot Italian sausage instead of ground beef. This recipe uses very inexpensive ingredients, making it a budget-friendly part of an easy comfort meal. Serve over zoodles, with my easy keto buns and rolls and, for a treat, one or two of my Chocolate Truffles. 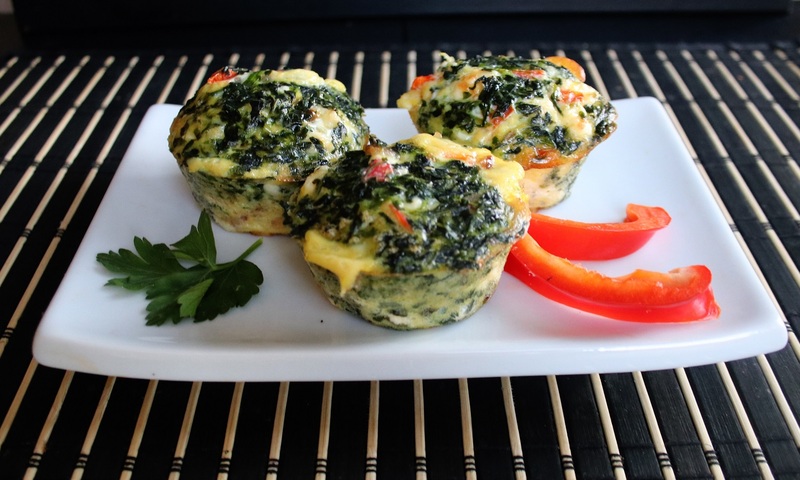 This is an easy budget-friendly keto, low carb, sugar free, grain and gluten free recipe. 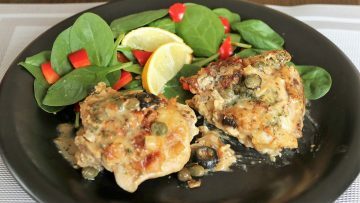 Tasty Chicken Piccata is a quick and easy weeknight dinner that only takes about 30 minutes to make. 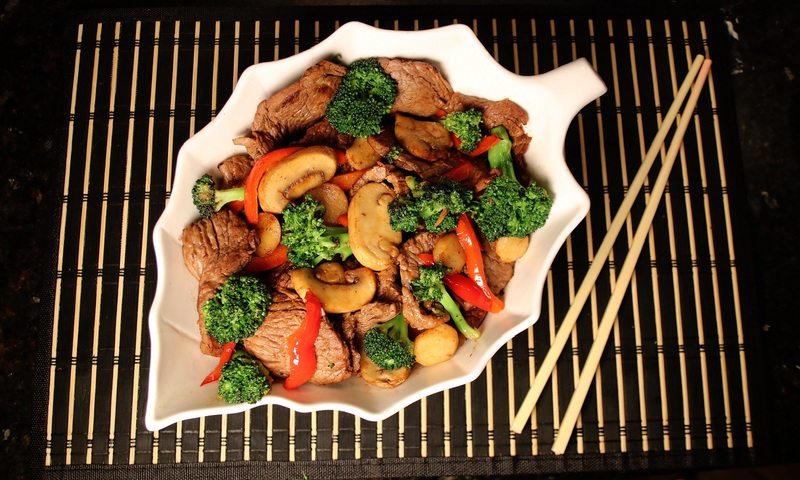 This keto dinner recipe is also low carb, gluten free and grain fee and combines these diets’ health and nutritional benefit with those of a classic Mediterranean diet. 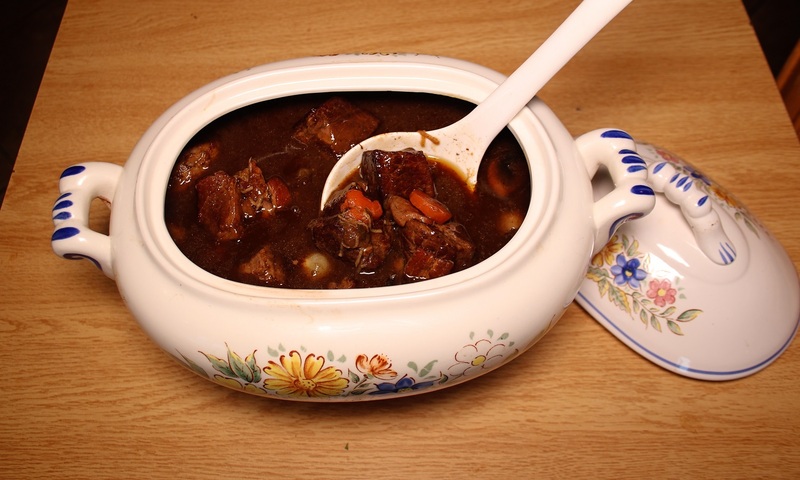 There are just a few simple prep steps and put the casserole into the oven for a no-fuss keto comfort meal. This tasty easy Mediterranean sole and vegetables in a pouch recipe takes only about 20 minutes to bake in your oven. 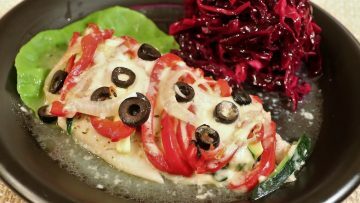 The sole is a light tasting white fish that is perfectly complemented by the zucchini and red bell pepper/capsicum cut into thin Julienne strips, topped with grated Monterey Jack cheese and black olives for a wonderful whole food, nutrient dense keto fish recipe. This sole in a pouch recipe is also perfect for low carb, diabetic, gluten free, paleo and whole 30 meal plans. 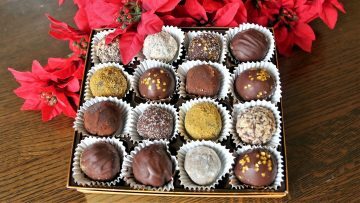 This keto rum ball recipe is based on a traditional gourmet rum ball recipe that uses cookie crumbs, real chocolate, cream, Jamaican spiced rum, Lakanto gold monk fruit sweetener and a few other ingredients. The ingredients used are chosen to create the best texture, satisfying mouth feel and, most of all, the authentic luxurious taste of really chocolatey, melt in your mouth, rum balls. This recipe is low carb, sugar free, gluten free, grain free and an absolutely perfect Keto Christmas treat that everyone will love.